I like to examine my strategies in different platforms, on different data providers, and in different programming languages. 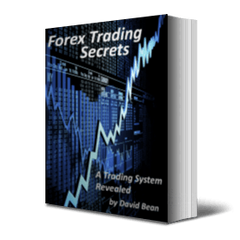 It can give you some incredible insight into your strategies when you dig this deep. In the video below, we go deep and discuss limit order fills during back testing and how to measure slippage to see the overall profitability of a strategy. I like using many trading platforms in my analysis. 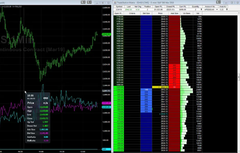 There are performance summaries below in both NinjaTrader 8 and Tradestation 9.5 over the same time period with the first trade on 7/19/2006, so that you can compare the results between platforms. 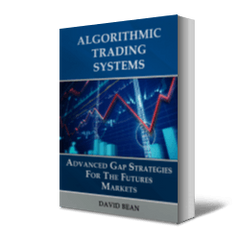 The strategy was originally designed in 2005 and works on different timeframes and stock indexes. The based Cobra pattern works on different non stock index markets as well. The latest version of Cobra III uses the DontTradeOnHolidays function and you do not have to adjust the time based inputs for your timezone.